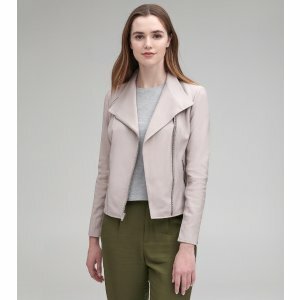 Andrew Marc offers 25% off Friends and Family Sale via coupon code "AMFAMILY". 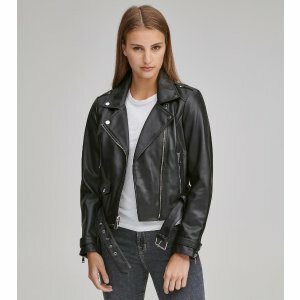 Andrew Marc offers 30% off Your Purchase via coupon code "AMDEALMOON30". 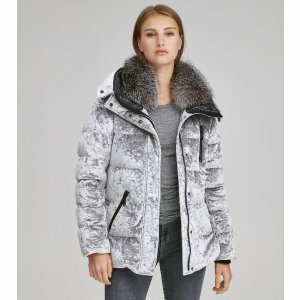 Andrew Marc offers 30% off Your Purchase. via coupon code "AMDEALMOON30". 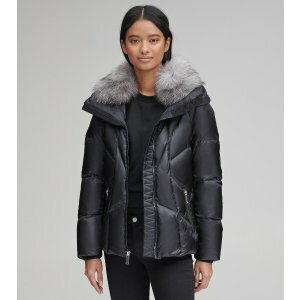 Andrew Marc offers an extra 30% off via coupon code "AMDEALMOON30". 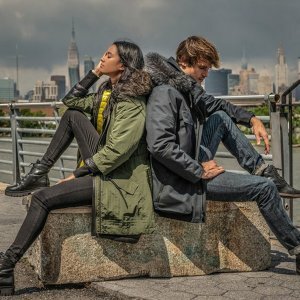 Andrew Marc offers an additional 30% off select styles + extra 25% off select sale via coupon code "AMFLASH". 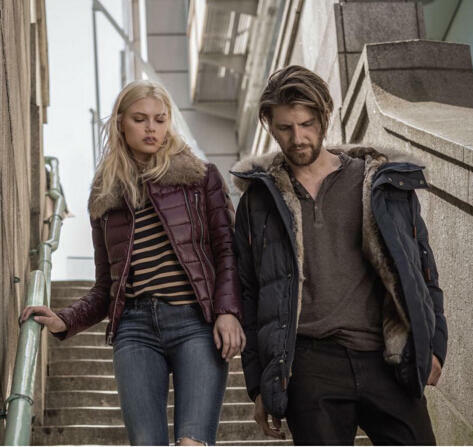 Andrew Marc offers an up to 75% off + extra 20% off select sale via coupon code "AMWINTER". Andrew Marc offers an up to 70% off + extra 25% off select sale via coupon code "AMDOUBLES". Andrew Marc offers an up to 75% off + extra 20% off select sale via coupon code "AMSUMMER". 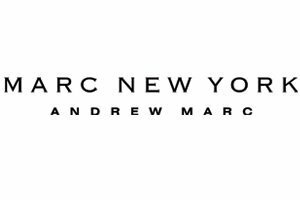 Andrew Marc offers up to 50% off Spring&Summer Collection. 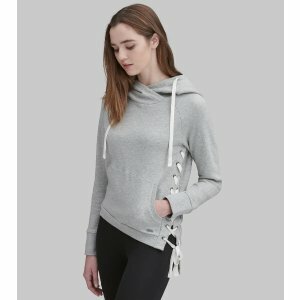 Andrew Marc offers an 30% off sitewide+ Up to 80% off sale items via coupon code "DEALMOON30". 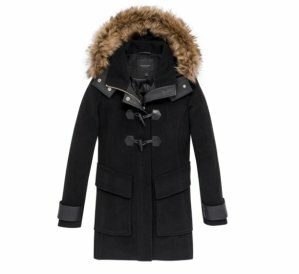 Andrew Marc offers an extra 30% off + Up to 70% off select sale items via coupon code "MLKFLASH". 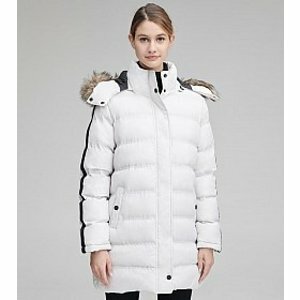 Andrew Marc offers 30% off with your purchase via coupon code "DOUBLES30". 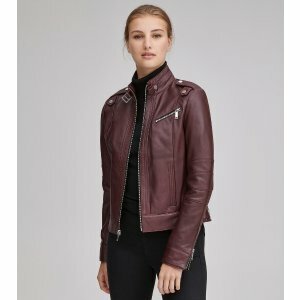 Andrew Marc offers an extra 30% off + Up to 70% off select sale items via coupon code "AMCYBER". 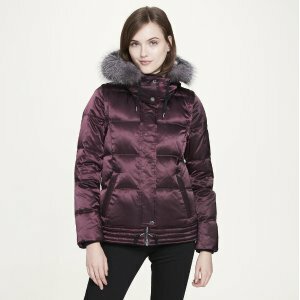 Andrew Marc offers an extra 20% off + Up to 70% off select sale items via coupon code "DEALMOM". 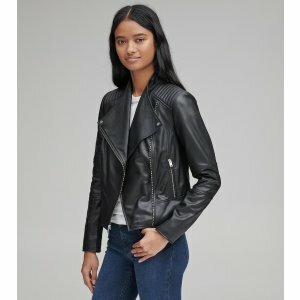 Andrew Marc offers an up to 70% off + extra 15% off sitewide via coupon code "DEALMOON15". 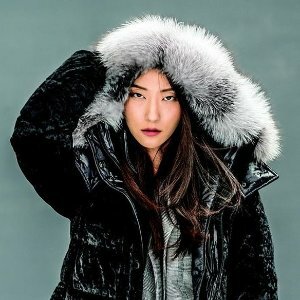 Andrew Marc offers up to 60% off Singles day flash sale. 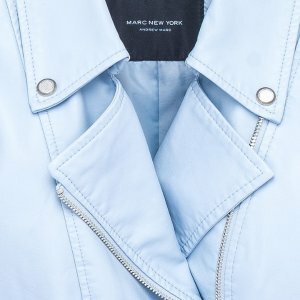 Andrew Marc offers up to 75% OFF Sitewide. 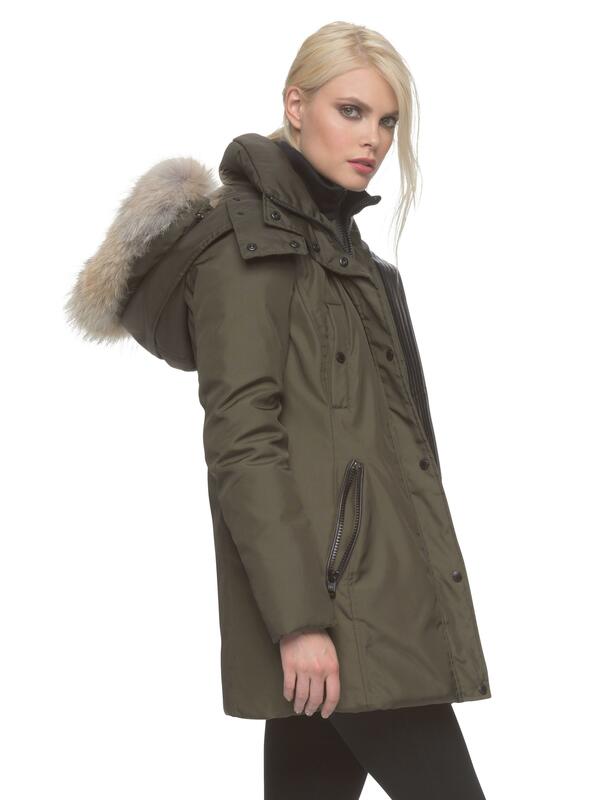 Andrew Marc offers Andrew Marc Sydney Down Coat For Women for $199 via coupon code "MOONSYD". 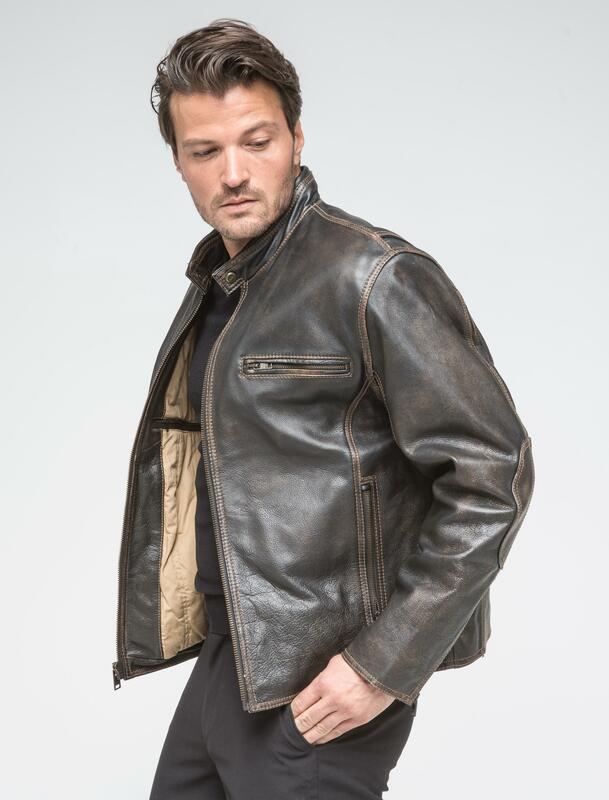 Andrew Marc offers the Cuervo leather jacket for men for $199 via coupon code "MoonCue".